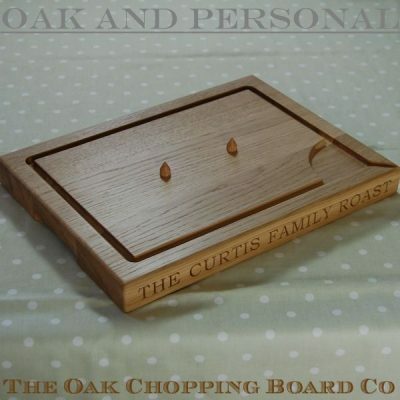 Most of us have been through, or know a loved one who has been through, the rush of excitement (and other emotions!) 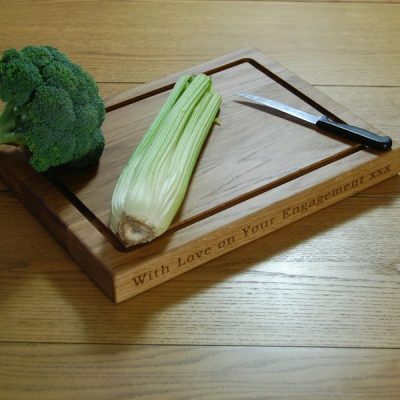 at announcing their engagement. 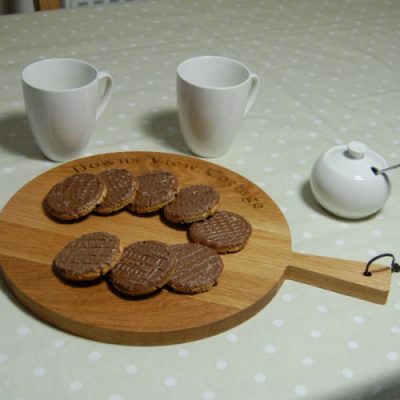 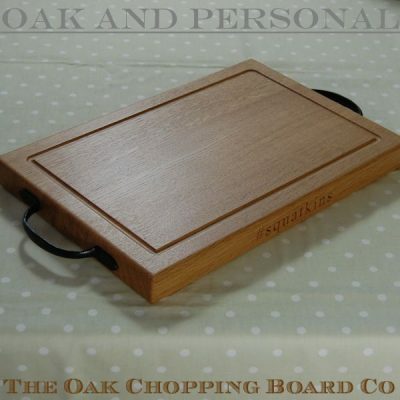 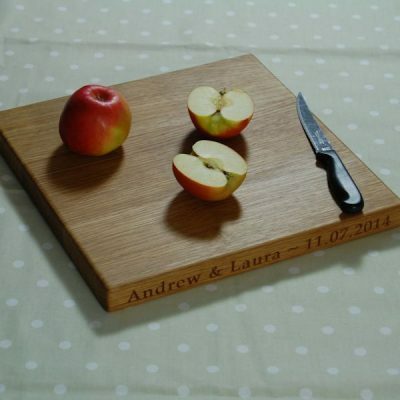 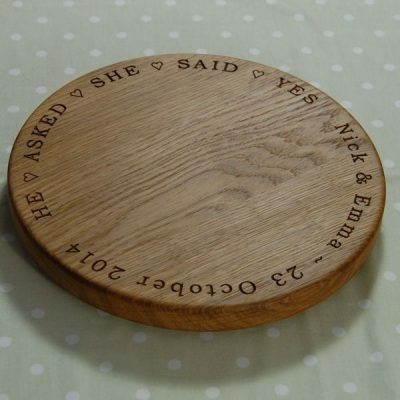 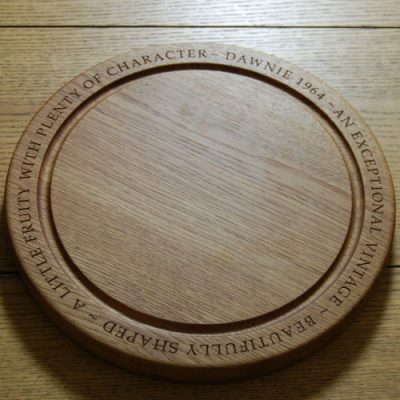 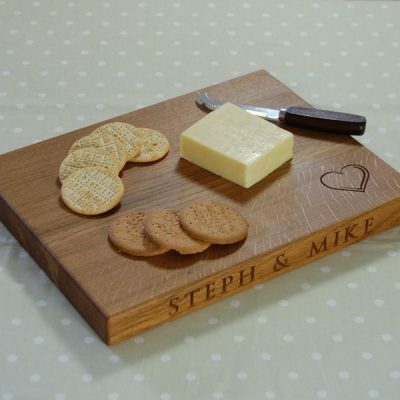 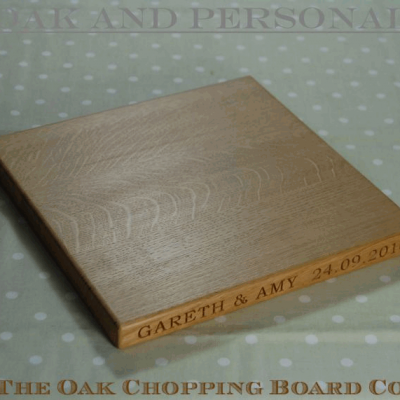 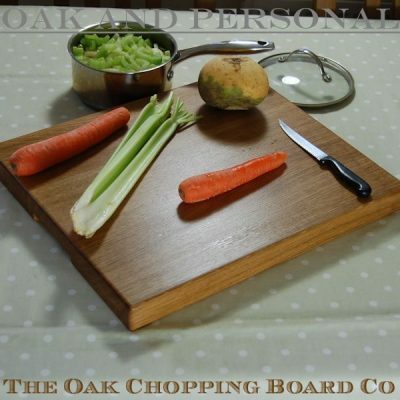 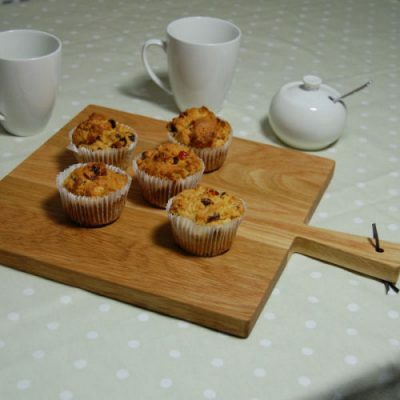 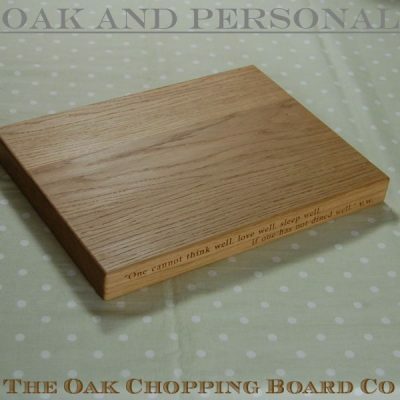 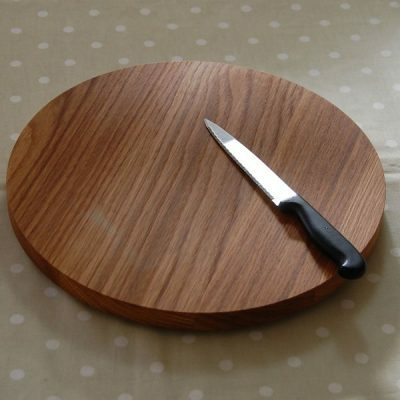 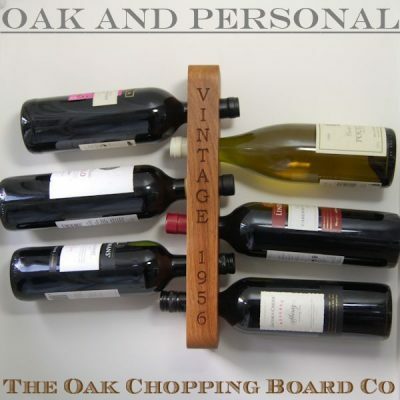 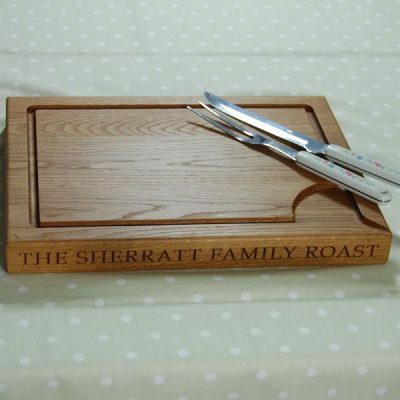 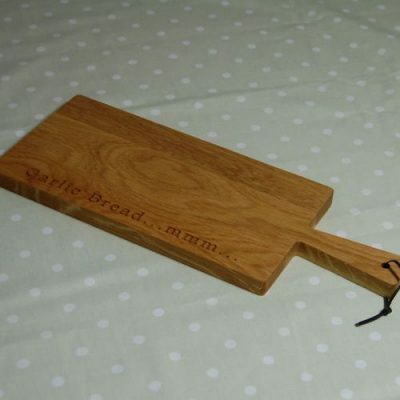 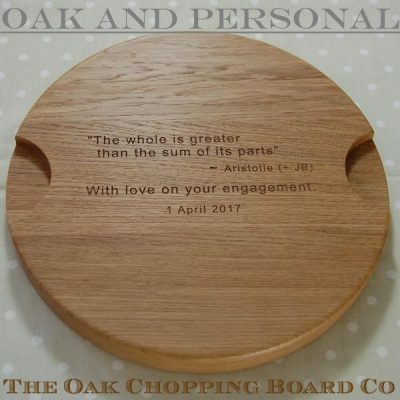 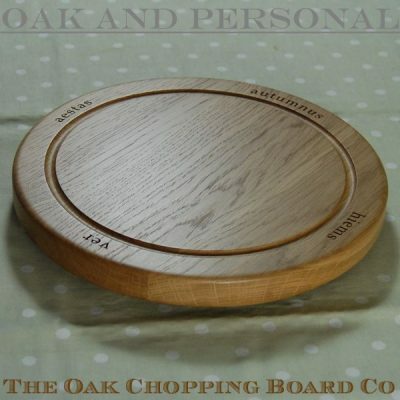 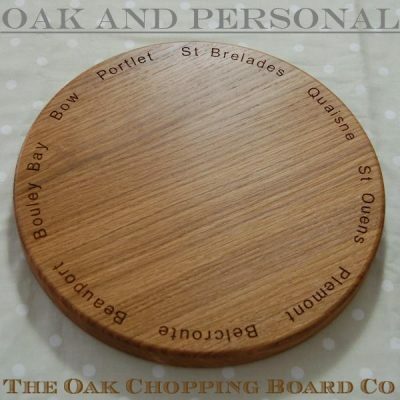 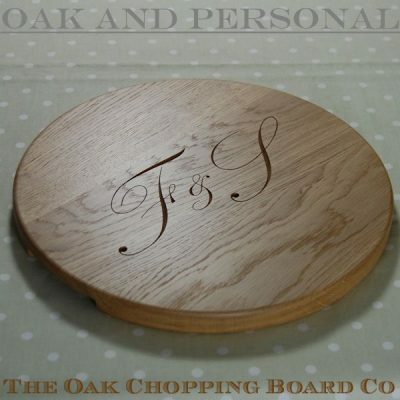 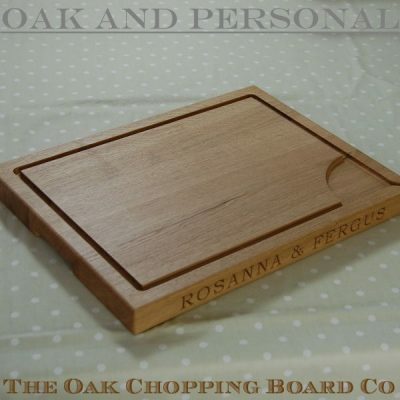 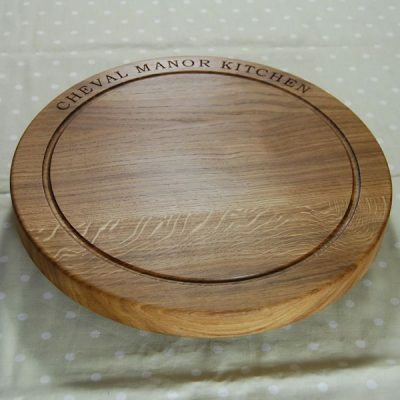 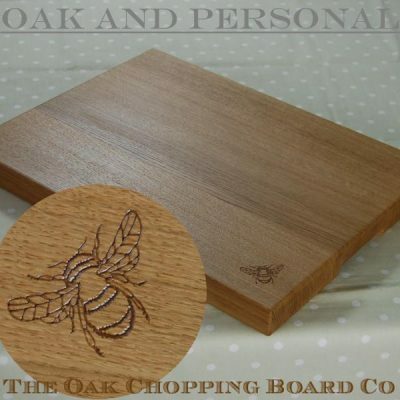 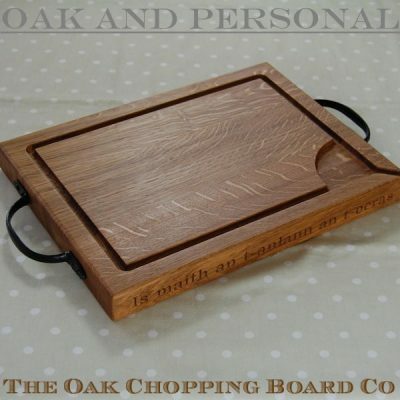 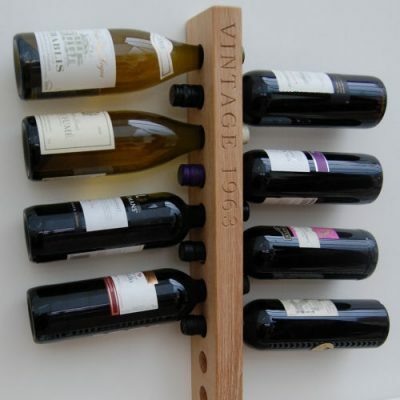 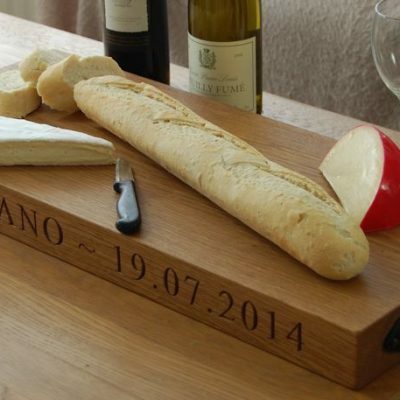 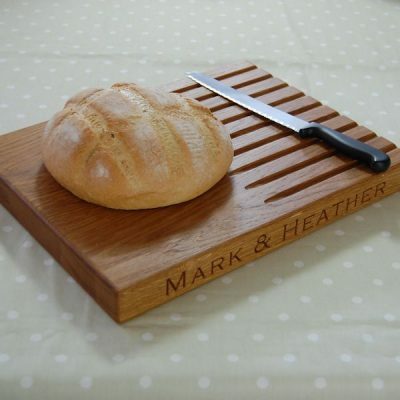 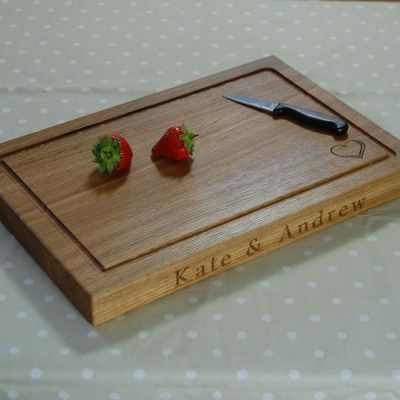 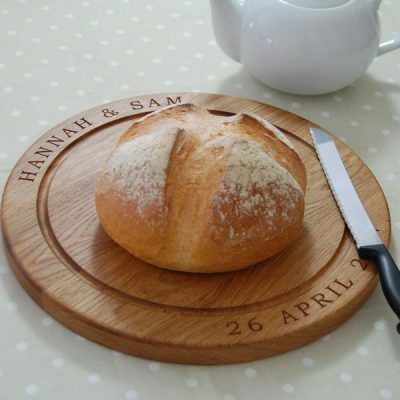 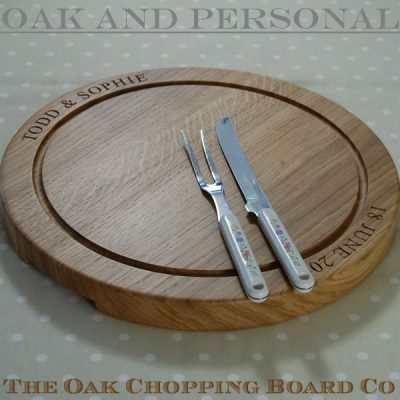 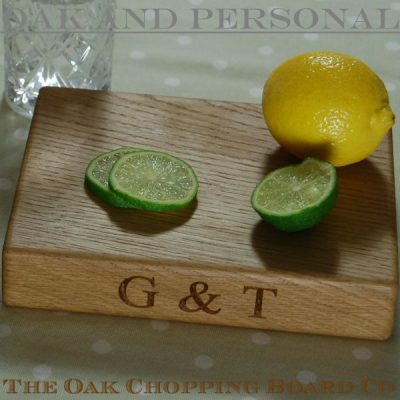 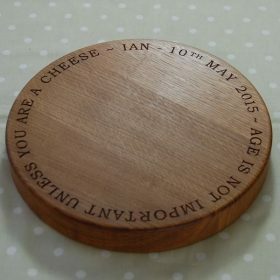 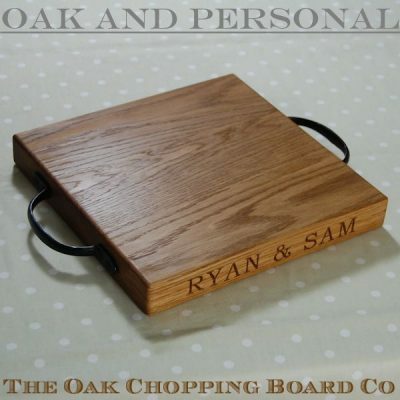 Helping the happy couple celebrate the occasion can be both personal and practical with one of our beautiful solid oak chopping boards, cheese boards or carving boards.